FL238- Forever Aloe Scrub has been designed to lubricate and condition your skin and is gentle enough for everyday use. 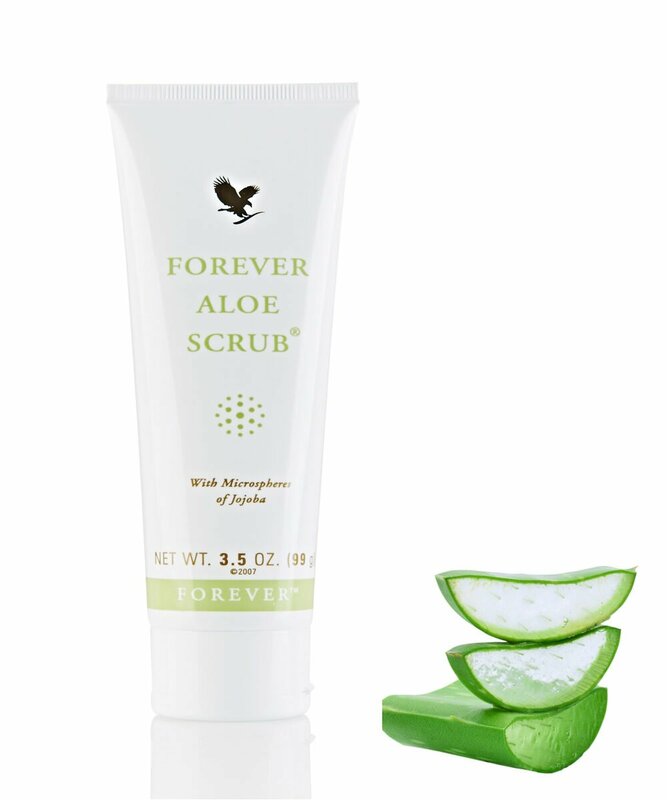 Forever Aloe Face Scrub is a gentle face and body scrub with microspheres of jojoba which roll over your skin gently. As they roll, these microspheres pick up the dead skin cells that clog up pores and cause skin to look dull. While natural ingredients exfoliate and reveal healthy-looking skin. This scrub is gentle enough for everyday use for your face or body. Apply to wet face or body and gently massage the skin with wet fingertips (carefully avoiding the eyes) for 2 to 3 minutes using a circular motion. You can see the full ingredients list here.